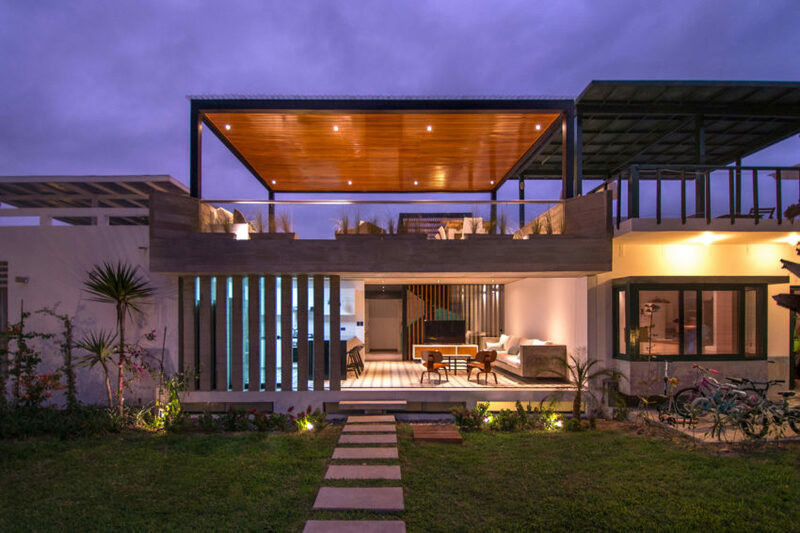 Band House is a private home located in San Isidro, an upscale district of Lima, Peru. The 9,149-square-foot home was designed by Cynthia Seinfield in 2012. Studio Job Loft is a private residence designed by Studio Job. It is located in Antwerp, Belgium. White Cubes House is a residence located in Bratislava, Slovakia. The home was designed by at26 architecture & design in 2015. 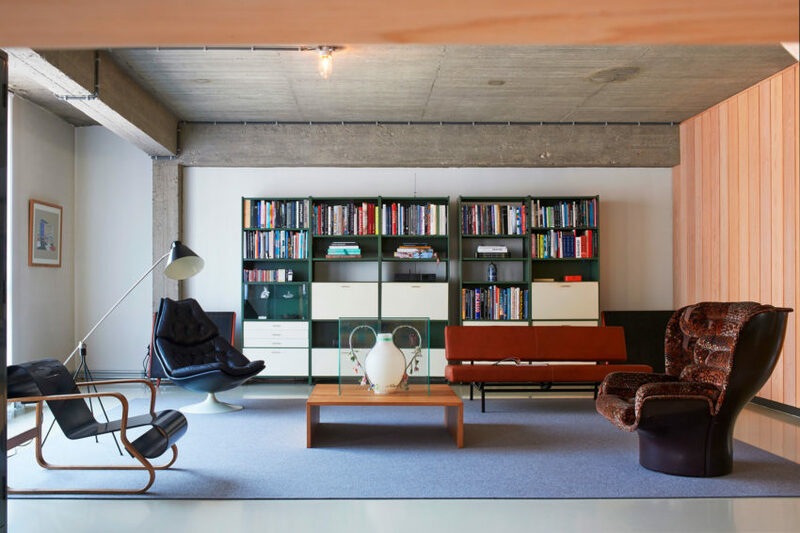 Apartamento Jardins is a private residence located in São Paulo, Brazil. The home was designed by Tavares Duayer. 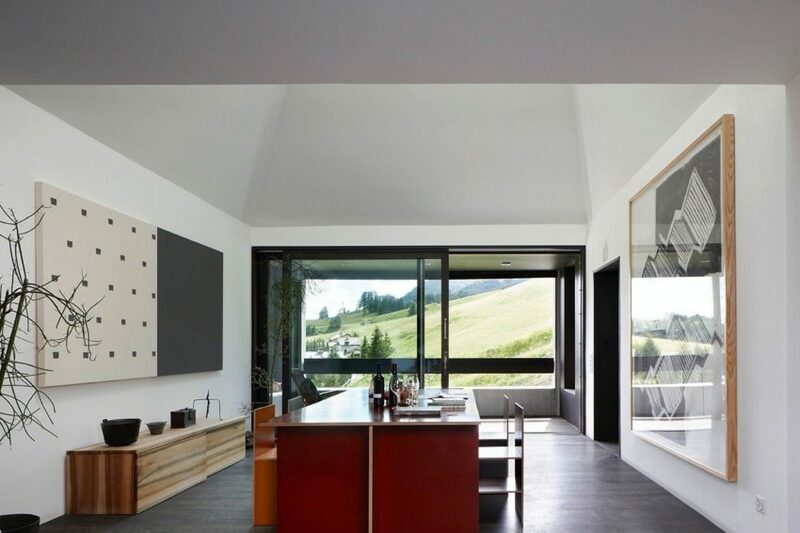 House T is a home located in Zuoz, Switzerland. It was completed by Men Duri Arquint in 2012. Loggia in Arcadia is a contemporary private residence located in Paddington, New South Wales, Australia. It was designed by Luigi Rosselli. 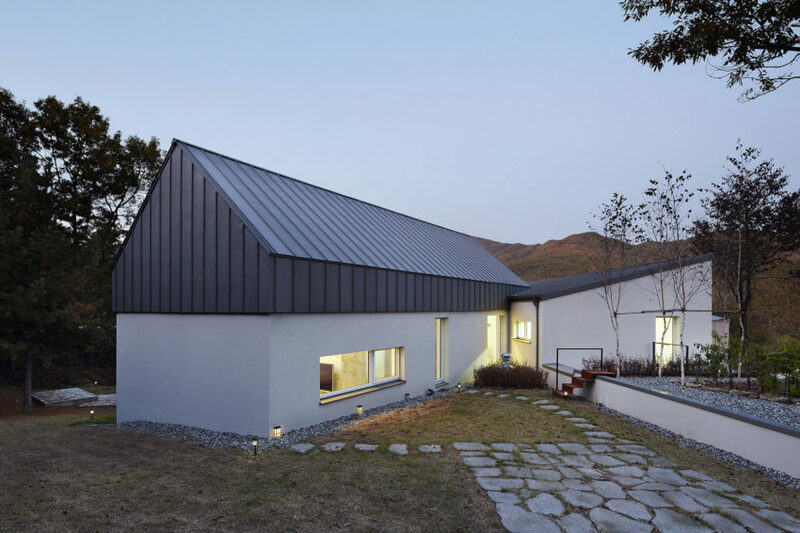 Yangpyeong Passive House is a home designed in 2011 by Engineforce Architect. The home is located in Okcheon-myeon, Yangpyeong-gun, Gyeonggi-do, South Korea and covers an area of 1,302 square feet. 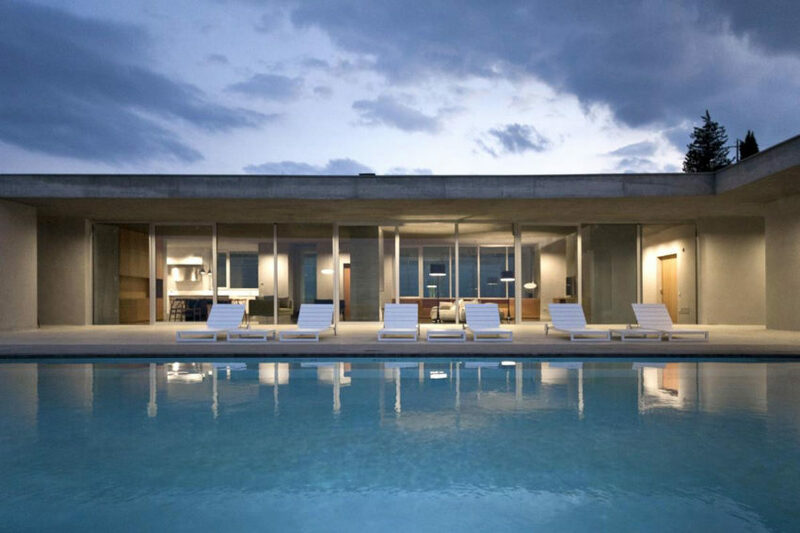 Concrete House is a residential project completed by Matt Gibson Architecture. It is located in Melbourne, Victoria, Australia. 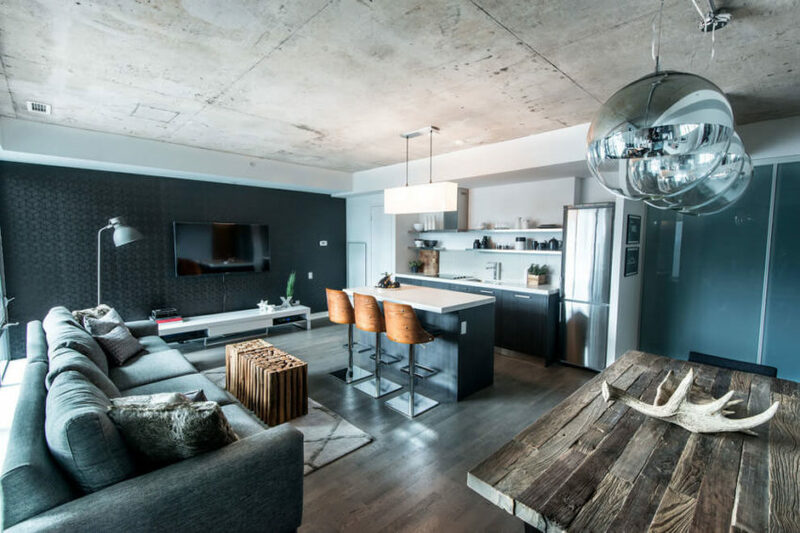 Industrial Condo Loft is a private home located in Toronto, Ontario, Canada. It was designed by LUX Design. 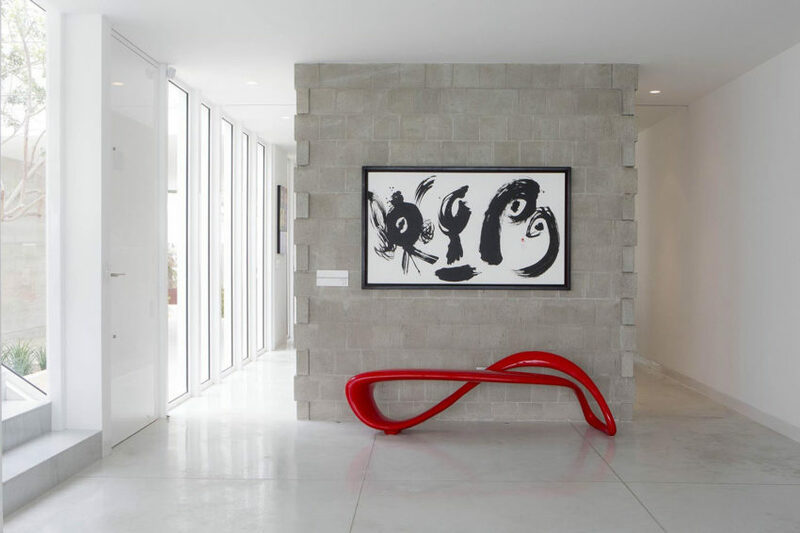 A House for an Architect is a private home located in Ramat Hasharon, Israel. The 4,090-square-foot home was designed by Pitsou Kedem Architects in 2014. 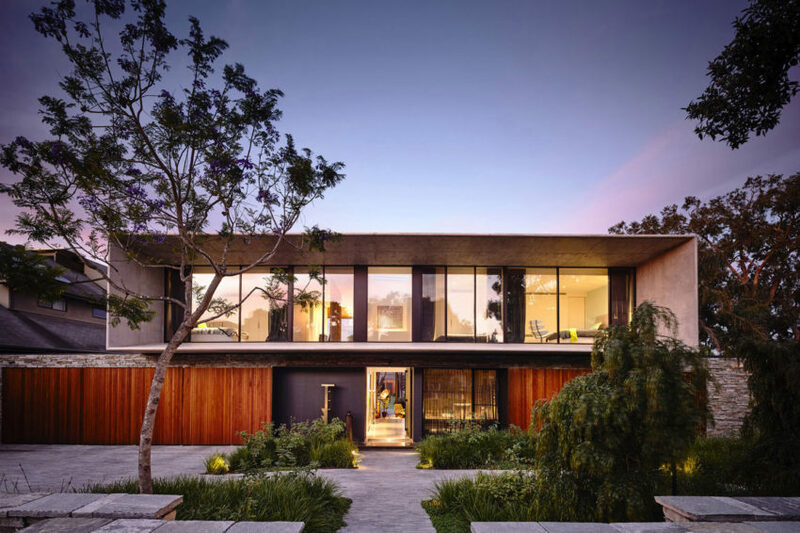 S House is a private residence designed by Romo Arquitectos in 2015. The home is located in Asia District, Peru and covers an area of 1,916 square feet. A&A House is a private residence designed by WoARCHITECTS. 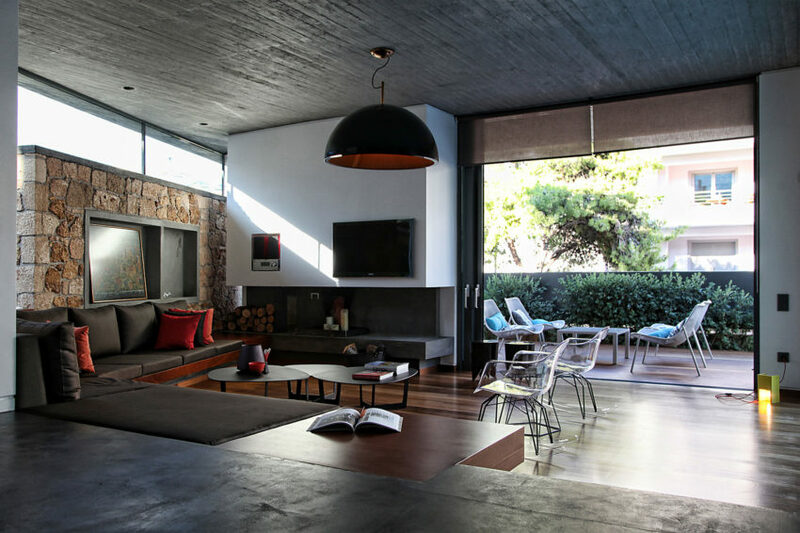 The spacious contemporary home is located in Athens, Greece. Residência MO is a home located in São Paulo, Brazil. 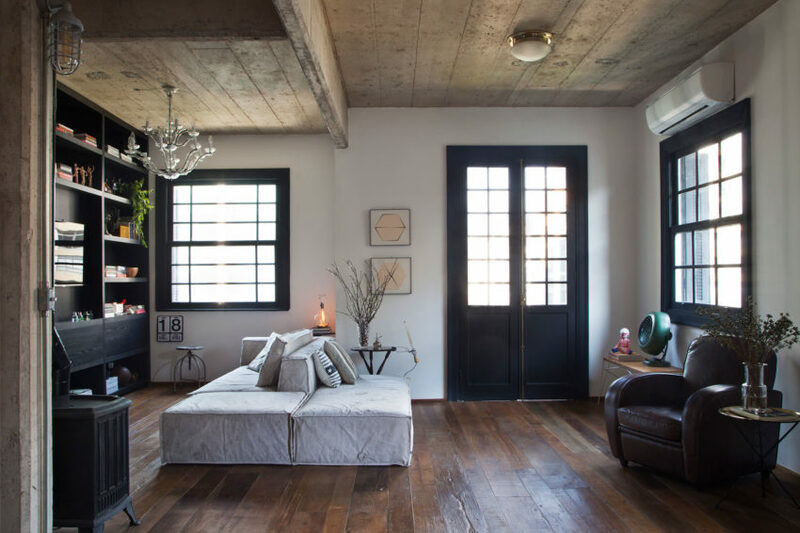 The project was completed in 2014 by Reinach Mendonça Arquitetos Associados. 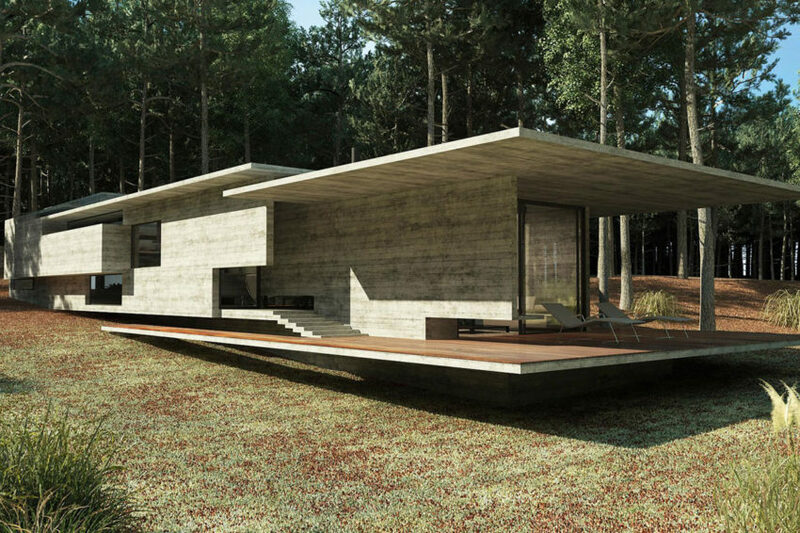 House JC is a private home located in Llavaneres, Spain. The 3,229-square-foot home was designed by MIRAG Arquitectura i Gestió in 2013. Abitazione Privata is a residential project completed by osa architettura e paesaggio. The home is located in Miglionico, Italy. 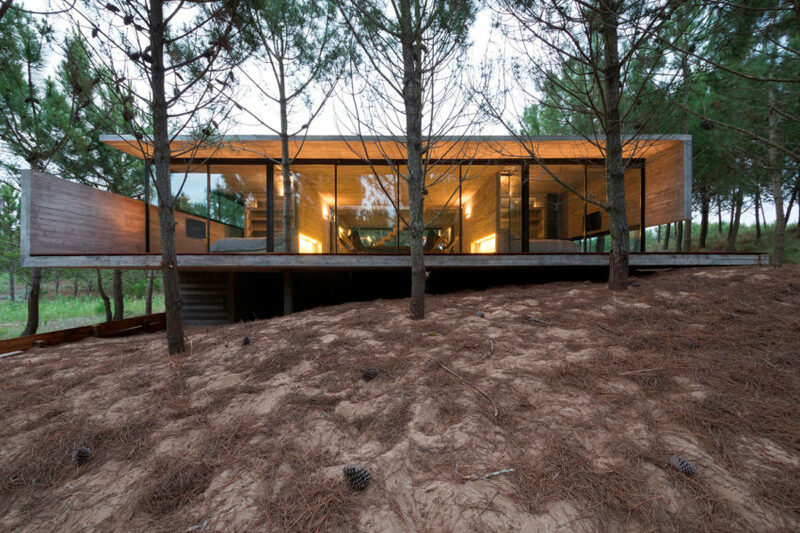 Casa Bosque is a private residence designed by Besonias Almeida Arquitectos. It is located in Costa Esmeralda, Argentina.